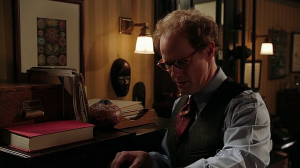 In the “Good Form” episode of “Once Upon a Time” there were many connections to Star Wars, Lost and other stories. We learn that on the magical island of Neverland, there is a deadly plant, known as Dream Shade, and if a person comes in contact with it, or its sap, they will slowly die. Hook acquired some of it to put on his Hook to try and kill Rumpel in Season 2 (You will recall that the double-sided candle was used to remove the deadly affects of the Dream Shade from Rumpel and kill Cora), but now we learn more about this plant in “Good Form”. 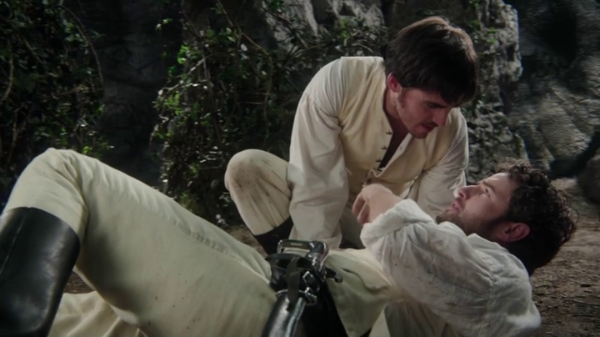 A side note, Pan mentions to Hook, after his brother Liam scratched himself with the plant to prove that he trusted the King’s order of their quest for this magical plant that could heal all ills. 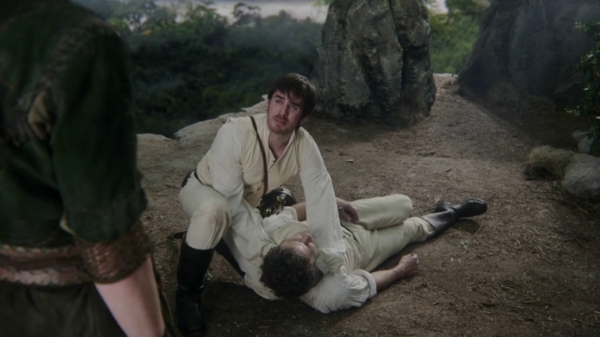 Liam began to quickly fall under the effects of the poison, and Killian remembered earlier that Pan told them that the plant they were seeking was deadly. Killian begged Pan for help to save his brother’s life and Pan told Killian, “There is a way to stop him (Liam, his brother) from dying”. 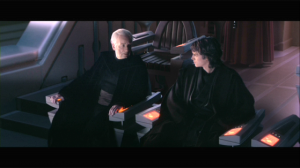 That phrase was a shout out to the Star Wars trilogy and a point The Emperor used Anakin’s fear of the ones around him dying to lure him into the Dark Side. Back to Killian and Pan. Pan revealed a spring with water that is “rich with the power of Neverland”. 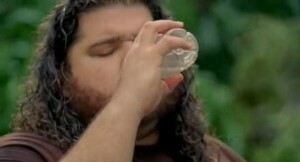 Magical Water is found in many stories, but notably in Lost. 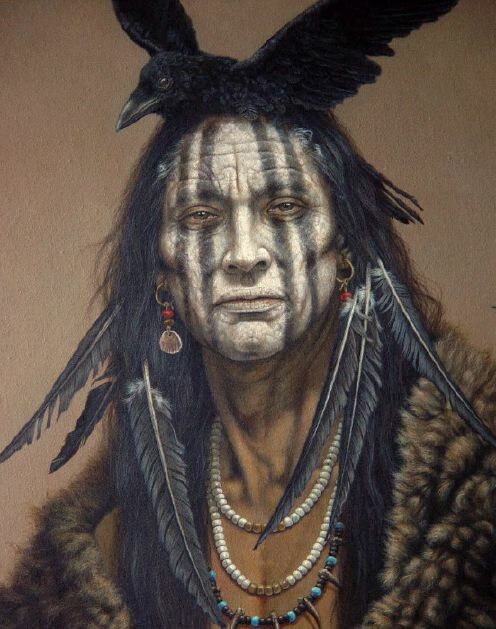 The Protector of the Island is transferred in a religiousy, communionish ceremony in which the previous Protector fills a cup with water and hands it to the new Protector to drink. 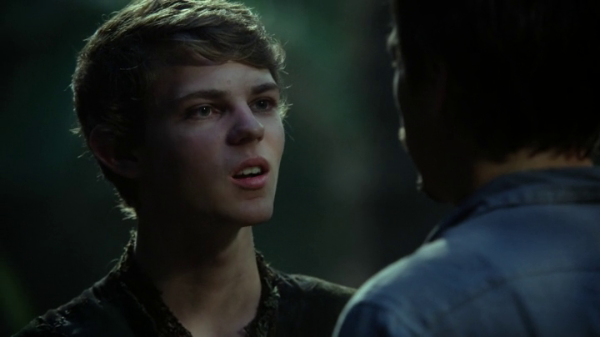 Pan also mentioned that the magical water also keeps all on Neverland so young. The Fountain of Youth is another part of many stories, including Pirates of the Caribbean: On Stranger Tides. Before we get to the Price, I wanted to mention a variation of the Magical, Healing Water and add a Cup that infuses the water in it with Healing power. 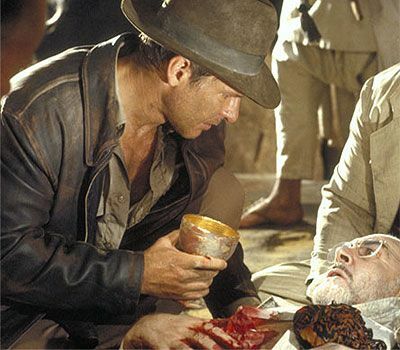 In Indiana Jones and the Last Crusade, Father and Son Jones search for the Cup of Christ which, we are told has the power to give someone eternal life. 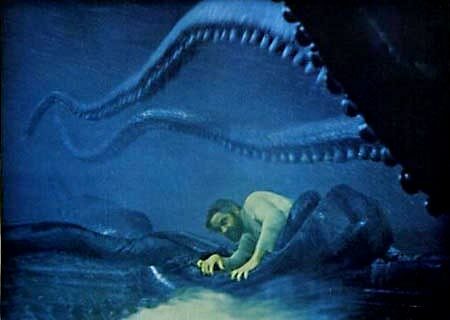 Toward the end of the film, Papa Jones is shot, thus pushing Indy to go through the traps, find the correct cup and return with healing water to save his dying father. Now, back to the price of Magic on Neverland. The price is that if you leave the island, you will pay the penalty. We have seen some penalties paid by using Magic on Once Upon a Time, but this situation involved Liam’s death once their Pegasus-sailed flying boat touched the water away from Neverland. Lost had sort of similar “rules” of not leaving the island, as well. 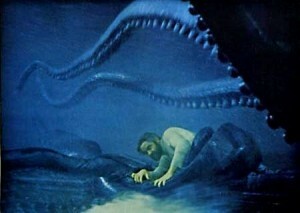 Those on the “Lost” island could leave, but their lives would go to ruin and they would be lured back. 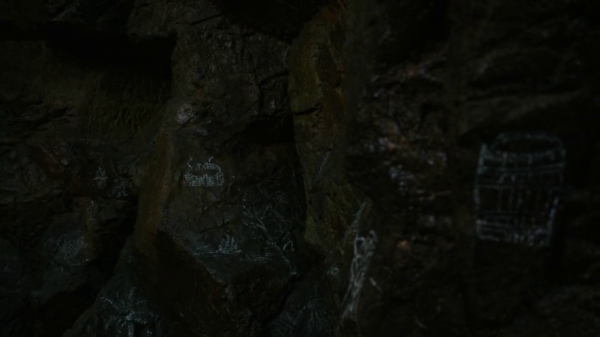 This also reminded me of the discussion that Pan had with Neal when Neal declared that he got off the island (without Pan’s permission), to which Pan replied “Look where you are now”. Checkmate by Pan, the Master manipulator. That’s all for now. What do you think? Anything I missed? What other connections to the water do you know of? This entry was posted in Once Upon a Time Blog and tagged abc, anakin skywalker, dream shade, Emperor Palpatine, good form, hook, hurley, jack, Keep someone from dying, killian Jones, liam jones, lost, Magical Waters, once upon a time, peter pan, Plagueis, revenge of the sith, star wars, the island, TV on October 29, 2013 by Admin of Storybrooke ;). 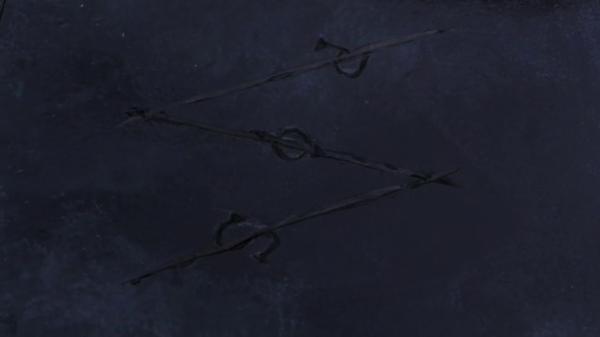 Neal untied the overhand knot because of what he learned from Hook. 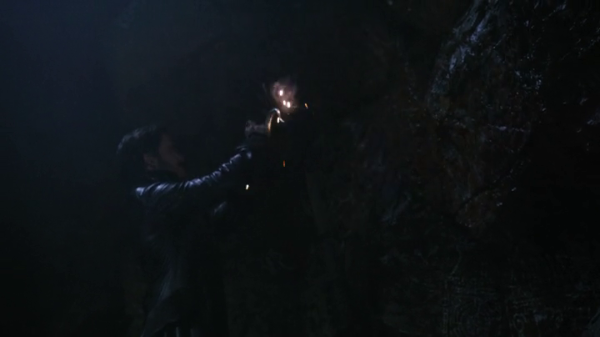 In a strange way to show love to his son, Rumpel stole a small knife to help Bae sharpen his coal. Thus, helping Bae with his talent and at the same time flexing his “Dark One” terrifying muscles at the man that owned the knife. Will we ever see the knife again, I wonder? 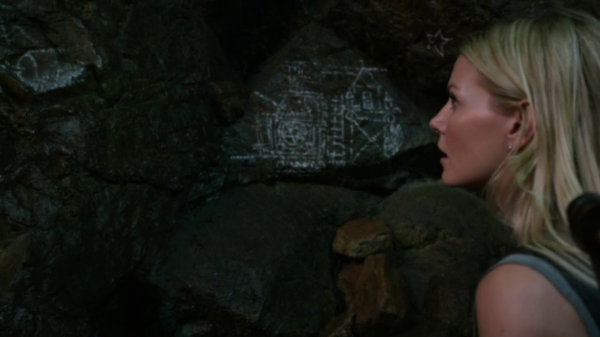 Rumpel wanted to build a palace for Bae. many have built palaces to the ones they love (The Taj Mahal and more. Check this link: http://weburbanist.com/2010/02/10/architectural-love-story-10-castles-built-for-love/), but Rumpel built it to give Bae freedom – in a palatial prison. Rumpel used war paint. 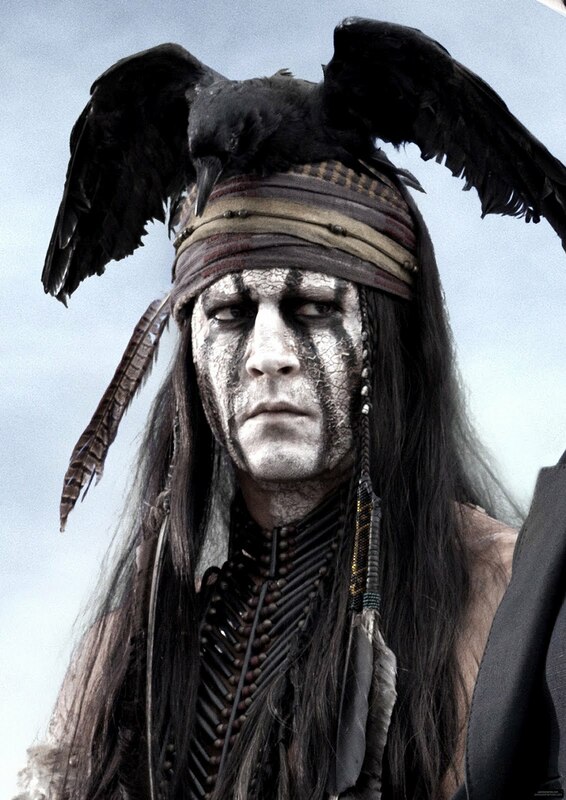 It reminded me of American Indian war paint, and more recently Johnny Depp as Tonto in The Lone Ranger. 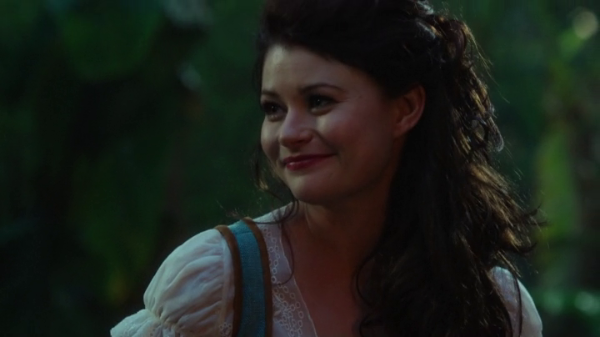 Rumpel described Belle as a vision, but is it really Belle – or Pan? Have there been other visions that Rumpel have seen? Will he use it to speak to others in the future? 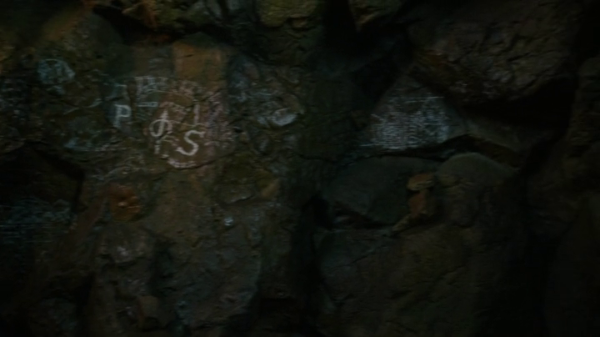 The Lost Boys fort was drawn in sand. Classic war “breaking people out” or “Escape plan” or “Battle plan” in movies. Hook shot Charming a look when the group was talking about Dream Shade, and wanting him to tell Snow. The only time anyone can leave Neverland is when Pan allows it, except for Bae (and Rumpel, too?). Here are some screen shots of Neal’s cave on Neverland. Here is the scrawling of P and S from “And Straight On ‘Til Morning” that we forgot to mention as a connection. Pan gave Hook a portal. Is Pan growing beans on the Neverland island? 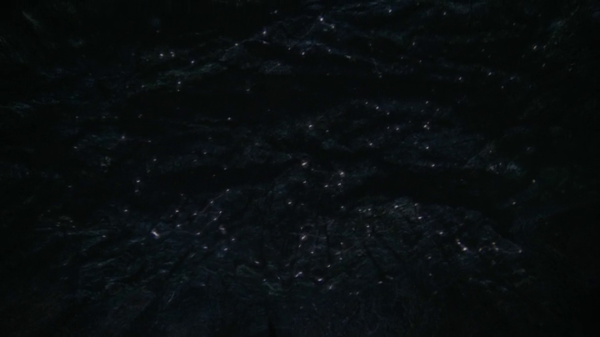 Colleen noticed a lot of similarities with this episode and the book, Lord of the Flies. Neal left Neverland without Pan’s permission – how? We know he knew a sneaky way to get to Neverland. I am very interested to see how he got away from Neverland. 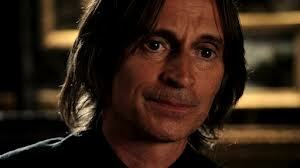 Rumpel said that he would sacrifice his life to save Henry, but does he mean it? 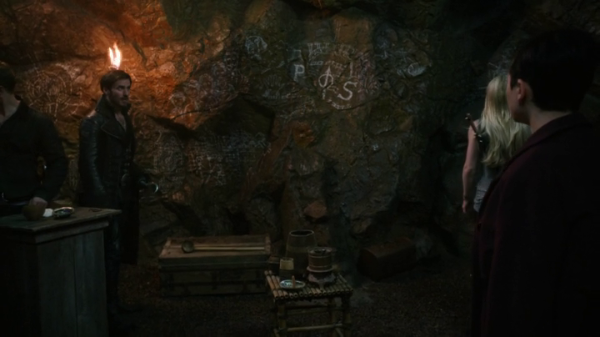 Rumpel said “Magic led him to the hamlet (Shown in the episode),” so I would guess that his “magic tracking spell” works similarly to Tink’s Pixie dust trail that led her to Regina’s true love in the tavern. The Pied Piper is introduced. He used a pan flute to lure children to follow it. Neal showed that not only can a person use a (Conch) shell hear the ocean, but when sounded, the ocean can hear the shell “call”. Brilliant idea! Neal uses it call a squid (a la 20,000 Leagues Under the Sea). 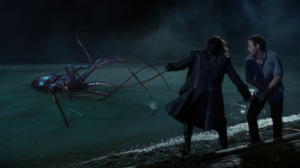 As the squid came ashore, Neal asked Rumpel to extract some squid ink that could, according to Neal it has the power to immobilize the most magical creatures. Hook/Charming exchange. 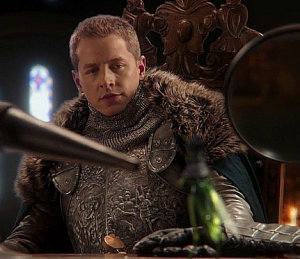 Charming seems to accept the fate of his death and urges Hook (as a final wish) to just save Henry. Flint and a Hook can light a torch. 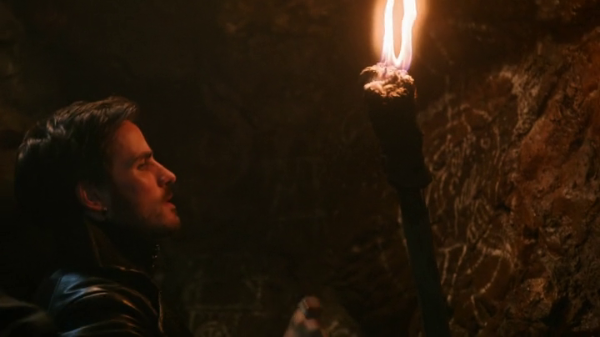 Hook can be on Survivor! The shot of Rumpel on the roof reminded me of many movies. That’s all I got for that. 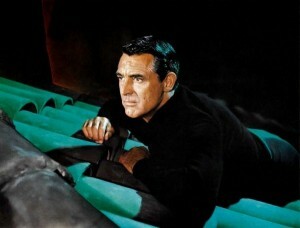 To Catch a Thief shot that Colleen mentioned. Pan Flute. Peter Pan played the Pan Flute to be the Pied Piper. That’s a lot of P’s. 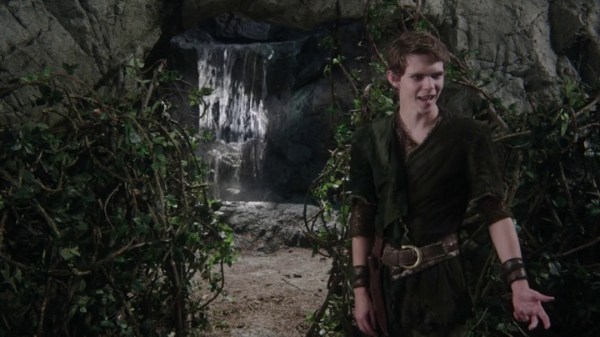 If Pan give Hook a portal, pan must have used them a lot to gather children to go and dance in the forest. Pan also mentioned that he would take some of the children to Neverland. Pan also mentioned “visit in dreams”. Is it in the fire room, and is it anyone who is sleeping? 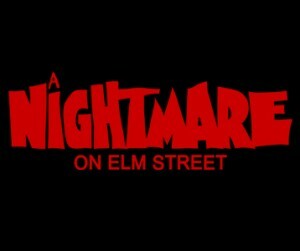 Cue the creepy similarity to Nightmare on Elm Street. Certain boys can hear the flute, as only certain people could hear the cries on the island. Only the “Unloved, Unwanted…” could hear. 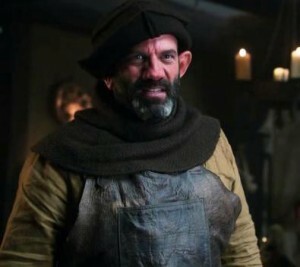 Henry initially said he was not like Pan or the Lost Boys (Turns out Rumpel gave Pan the idea to call them that. Rumpel is involved with everything!). Pan’s pipe is enchanted. Who enchanted it and how? When Henry didn’t hear the pipe at first, I thought that Pan didn’t blow into the pipe. Another funny Lana line about the Lost Boys using the colander to make Pasta, or should they be happy that Neal made a nightlight. Classic Regina stuff tonight. Pan is magical. Who was he and how did he become magical? 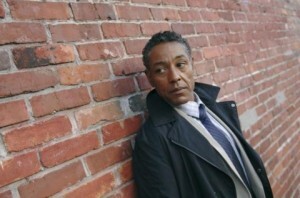 Neal not coating the tip of the arrow was one of the brilliant twists tonight. Self Preservation is a nasty habit. On the flip side, sacrifice is a noble thing. Pan wasn’t always immortal. Is there any Dark One knife? How did Pan become immortal? 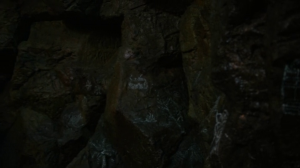 Rumpel mentioned seeing people’s “true nature”. It reminds me of “denying who you really are” scenes. 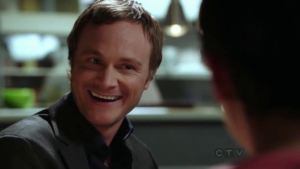 Neal was worried that if Rumpel did the right thing today, what about tomorrow. Rumpel seemed like he wanted to change, but Neal didn’t trust him. Neal used the old “Squid ink on the back of a leaf” trick to freeze Rumple. Emma never stopped loving Neal. 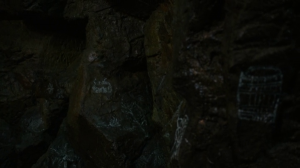 It was an interesting exchange between Neal and Pan about Neal winning by leaving the island and Pan asking, “but where are you now?”. Pan now reset the board and a new game began. Belle believes in Rumpel, but is it really Belle? 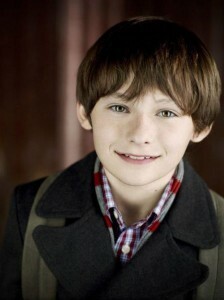 Pan tells Henry “We can be your family,” like Hook did. Henry could hear the music, but is it a ruse to “play” along and trick Pan to get off the island? We would love to hear; your thoughts, what you noticed, etc. This entry was posted in Once Upon A Time Fan Podcast Full RSS, Once Upon a Time Podcast and tagged abc, baelfire, believe, dagger, Emma Swan, fairy tales, Faith, Ginnifer Goodwin, hologram, hook, johnny depp, Josh Dallas, lana parilla, lord of the flies, lost, lost boys, neverland, once upon a time, pan flute, peter pan, pied piper, podcast, Prince Charming, regina mills, robbie kay, Robert Carlyle, rose mciver, rumpelstilstkin, sawyer, snow white, star wars, the lone ranger, tinkerbell, tonto, tv show, war paint on October 20, 2013 by Admin of Storybrooke ;). 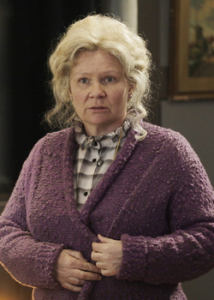 As we know, portions of ABC’s hit drama, Once Upon a Time are filmed in The Bridge Studios in Vancouver BC, including Mary Margaret’s apartment. Continuity in a television is difficult sometimes, but the behind the scenes crew try their best. In this video, you will see scenes showing people entering (and some trying to enter) through Mary Margaret’s apartment door. 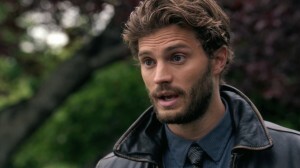 Part of the fun is to be reminded of who these people coming to see Mary Margaret and Emma were and why. As to continuity issues, one is the window you see when Mary Margaret’s door opens. At first you might think it was just a mistake, maybe a handyman working for Mr. Gold wanted to change the window here and there, but after awhile its pretty funny to see the new window when Mary Margaret’s door opens. One more thing, I did include a link to one more scene at the end of the video, so be sure to watch all the way to the end. 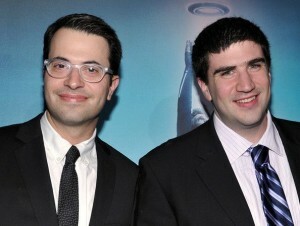 Thanks for watching, commenting, subscribing and letting other Oncers know about our videos. This entry was posted in Once Upon a Time Blog and tagged abc, apartment, behind the scenes, continuity flub, doordoorway, drama, Mary Margaret, mr. gold, once upon a time, the bridge studios, vancouver, window on January 3, 2013 by Admin of Storybrooke ;). Please subscribe, comment on and share this video. Thanks. This entry was posted in Once Upon a Time Blog and tagged 108, 815, abc, august w booth, black smoke, charlie pace, desmond, emma, Evil Queen, eye opening, graham, henry mills, jack, jacob, john locke, lost tv show, Mary Margaret Blanchard, mccutcheon whiskey, oceanic flight 815, once upon a time, regina mills, remembering, rumpelstiltskin, Sneezy, storybrooke maine, the protector, the well, transformation on December 20, 2012 by Admin of Storybrooke ;).